Whether you like or loathe the ideas of social influence and its measurement, you’re likely familiar with the major players in the space — Klout, PeerIndex and the upcoming Kred product from PeopleBrowsr. The idea is that as you interact with people via different social media platforms, they are influenced by you. That influence, if these companies have their way, will be measured. A lot has been said about whether the practice of “influence measurement” is inherently good or bad, but a recent misstep by Klout has brought a potentially infringing factor to light – Klout has been creating profiles for people who interacted with registered Klout users on Facebook. The problem? There was no verification of age being done. The obvious problem here is deciding where the onus of privacy falls. Klout correctly asserts that what it did was not against Facebook’s policy, because it accessed only accounts that were public. But in doing so, and in creating the profiles for minors, it also violated the personal and legal standards of privacy that so many people hold dear. 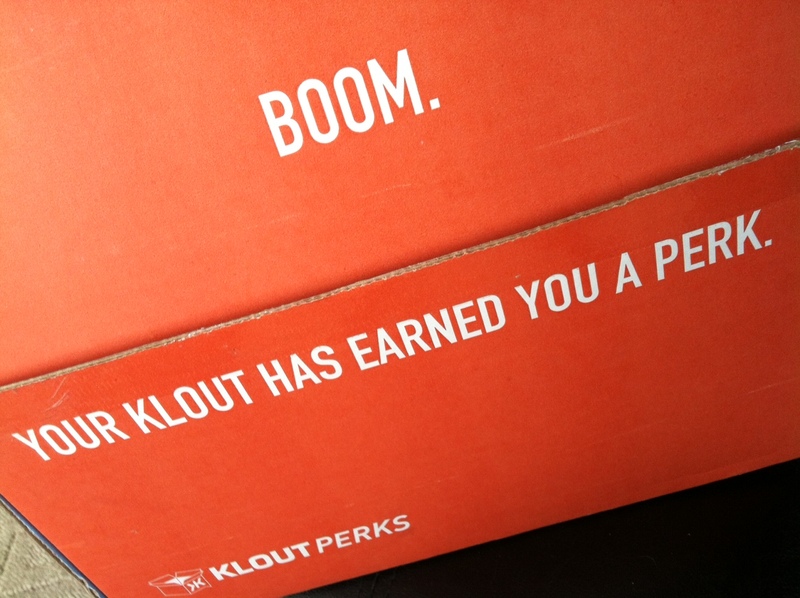 At any rate, Klout’s recent change to its scoring metric has had many people up in arms. A misstep of this magnitude couldn’t have come at a worse time.